Johnson Evinrude OMC Head Gasket. 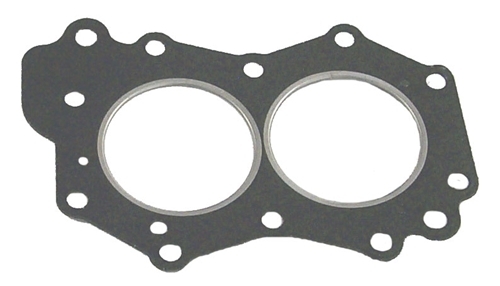 This Head Gasket fits the following Engine and Year: 1965-68 5HP, 1959-64 5.5HP, 1965-79 6HP. One Head Gasket required for each Engine.